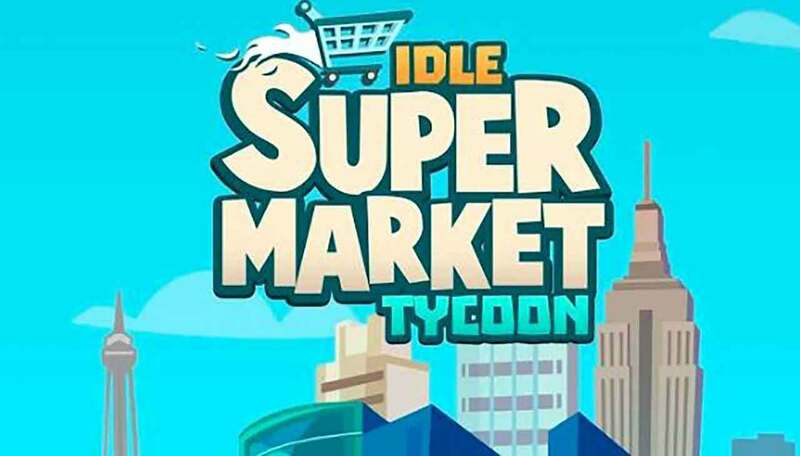 While for some, Idle Supermarket Tycoon may be at its most fun after building your supermarket empire, others may come to a point where they want to restart their journey from scratch. That’s why we’re here to help with a guide on how to reset your game in Idle Supermarket Tycoon. Though there isn’t an option to start a new game or start up a separate file, there is a method you can use to fully reset your game and start a new one in its place. However, it’s worth noting that your former file will be harder to access in the process. As such, you should be sure that you want to start a new game even with this requirement in place. 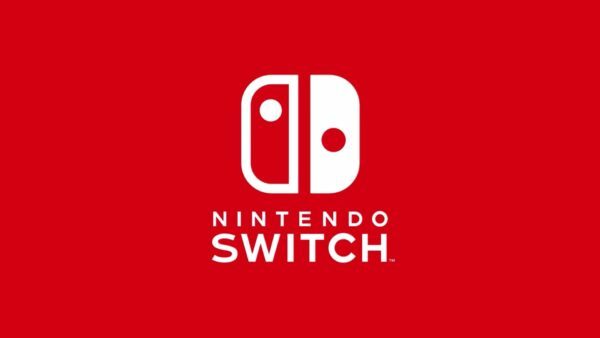 To reset your game, you’ll need to delete the game from your iPhone, Android or other devices you currently play it on. This can be done by holding your finger down on the game’s app icon and then selecting the delete option. Next, you’ll need to open the app store and sign out of your current account and make a new account. 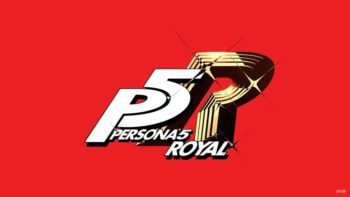 This will ensure the game doesn’t try to restore your former save during the next step. Once you’ve done this, you’ll then need to re-download Idle Supermarket Tycoon from the app store. So long as you’re signed in with the new account you’ve made, you should be able to start the game over from a fresh save. Likewise, if you decide you want to go back to your former save, all you have to do is delete the app again, sign into the app store with your original account and then download the game again. Hopefully, this cleared up how to reset your game in Idle Supermarket Tycoon. For more on the game, check out our guide on how to expand your empire into Paris.